Summon Omen, defeat him and gain Elune's Blessing. Return to Valadar Starsong in Nighthaven. Gather cohorts, <name>, and summon and defeat the beast Omen. Earn the blessing of Elune! 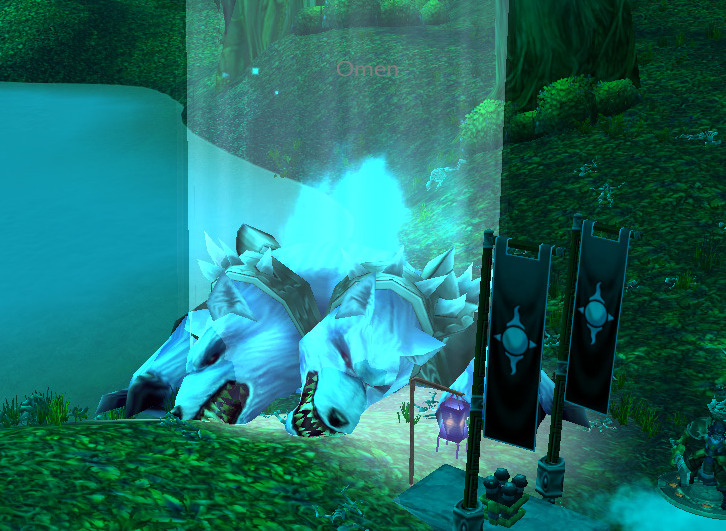 The blessing is received by walking or flying through the beam of light over Omen's corpse.